All prescription eyeglasses are designed to help the wearer see better, but for some this can become a bigger challenge as they get older. Many people suffer from myopia, a condition also known as nearsighted, which means they can see close up, but seeing things far away is a challenge. The solution is single vision contact lenses or eyeglasses until it becomes apparent that this is no longer the answer. At this point, many need bifocal lenses because they have developed a condition common in patients over 40, called presbyopia. At Lewis County Eye & Vision, Inc in Chehalis, WA, we come across this scenario frequently, and it is at this point that many people need to redefine how to approach their vision correction going forward. A diagnosis of presbyopia does not always mean an immediate prescription for bifocal lenses. Some people are able to compartmentalize their vision needs and may choose to continue to wear the single vision prescription they are used to for their nearsightedness while switching to reading glasses for close up work. At some point, this system will likely become impractical, and a doctor of optometry will need to prescribe bifocal lenses. When it comes to multi-focal lenses, there used to be one basic choice for everyone-- those glasses that had two separate prescriptions and a defining lime between to top and bottom of the glasses, but today there are a wide variety of choices. Many people still prefer the classic lined bifocal, but others want to hide that line. For some, two distinct prescriptions are not enough, because their vision doesn't just vary between close and far distances, but for intermediate distances as well. For these people, trifocal or progressive lenses may be the answer. If you discover that you are developing presbyopia, and are accustomed to wearing contact lenses instead of glasses, you may even be able to see at different vision points with contacts. Since the contacts cover the eye it gives a better scope into how a person is actually seeing. 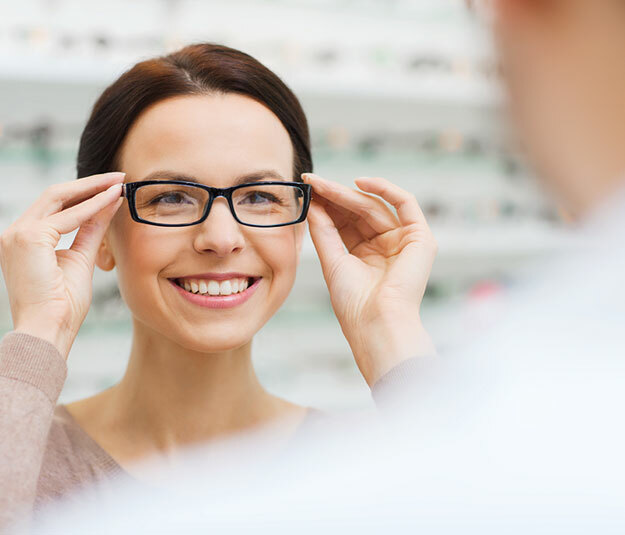 Just like they do for bifocal glasses, patients can become accustomed to looking slightly up to see far away, and slightly down to see close up. If you are finding that your vision is suddenly not as good as it in your youth, it may mean it is time for bifocal lenses. To learn more contact us at Lewis County Eye & Vision Inc. in Chehalis, WA at 360-748-9228 to schedule an appointment.